Working with a team approach results in an "I CAN" attitude to meet goals. ICAN provides Home and Community-Based services to persons with intellectual challenges in any county in the State of MN subject to the standards of MN statutes, Chapters 245A&D. Working in collaboration with the county workers to utilize effective means of sensible services. 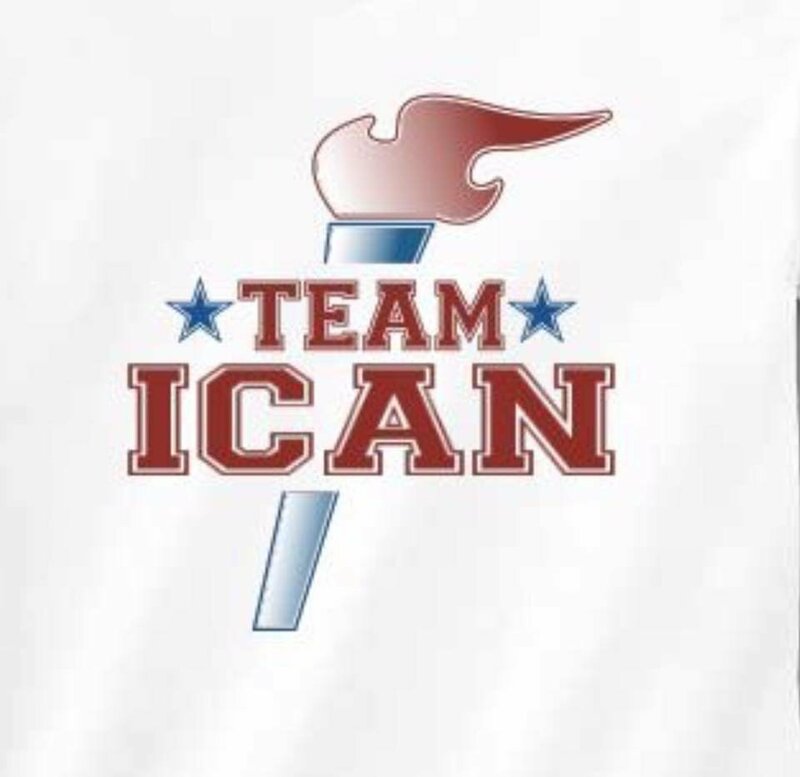 ICAN is a family owned and operated provider with emphasis on the importance of the person's network of family and friends. Our friendly and professional staff are happy to provide choices and guidance in a consistent and caring way specific to our clients needs, making available as many choices as possible, in cooperation with their parents/guardian's guidance and wisdom; for a Team approach to result in an "ICAN" attitude to achieve person centered goals and desires in their lives.